In The Malta Exchange by Steve Berry, the pope is dead. A conclave to select his replacement is about to begin. Cardinals are beginning to arrive at the Vatican, but one has fled Rome for Malta in search of a document that dates back to the fourth century and Constantine the Great. The election of a new Pope is an intricate process that involves a conclave of all the world’s Cardinals that convenes in the Vatican City. They lock themselves in and do not come out until they have reached a majority decision which is represented by smoke being sent up into the air above the ancient city. In this present day Conclave, one Cardinal vying for the papacy is seeking to leverage the power of an ancient text found on the island of Malta. There is also allegedly some correspondence between Benito Mussolini and Winston Churchill circa World War II which could change the balance of power in Europe. These letters are also allegedly somewhere in Malta. Some of the best people in history did not believe in God, while some of the worst deeds were done in his name. Also on the hunt for the latter is Cotton Malone, former Justice Department operative and now a bookseller based in Denmark who continues to take special assignments at the behest of the Magellan Billet. The Magellan Billet, headed by Cotton’s long-time colleague Stephanie Nelle, has also put agent Luke Daniels on the trail of information based somewhere in Malta that dates back to the Knights of Malta who were all slain centuries earlier. This information that both Malone and Daniels are after could affect the outcome of the Papal Conclave election. It is just a matter of time before Malone and Daniels re-connect and team-up to stop a nefarious group working under the direction of Papal Candidate Kastor Pollux. Pollux is assisted by a group known as the Secreti—an ancient sect of Knights continuing the work of the Malta Knights of ancient history. The Malta Exchange actually begins with a quote from the current Pope Francis I which ends with the line: “Some of the best people in history did not believe in God, while some of the worst deeds were done in his name.” This ironically relates to the fictional action taking place in Berry’s new novel. Cotton Malone begins his assignment unaware of the actions of Luke Daniels and his mission. Malone finds evidence of a special ancient ring worn by members of the Knights which could be decoded and open the door to the answers needed in finding the ancient material that will turn the tide at the Papal Conclave. Meanwhile, Malone finds some of the correspondence between Mussolini and Churchill and it is eye-opening. It contains evidence of possible collusion between Great Britain and Italy against Hitler and Germany which included the area of Malta as a primary bargaining chip. 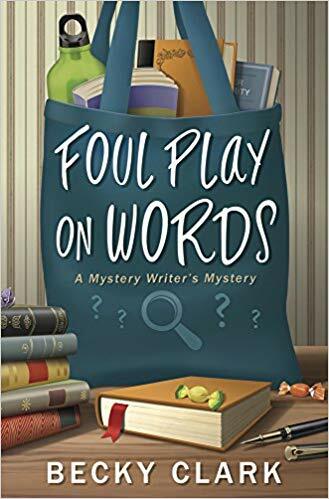 Though much of what was purported never actually came to pass, it does not make the value of these letters any less, and there are some who would do anything to get their hands on it and use it for a nefarious power-play. The modern-day Knights Of Malta group—known as the Sovereign Military Hospitallers Order of St. John of Jerusalem, of Rhodes, and of Malta—are also in pursuit of this correspondence. With his eyes set on popedom, Kastor Pollux is doing anything he can—including permanently eliminating the competition in his quest for the title. He is aware of the rumor that Mussolini buried critical information inside an ancient obelisk—the question was where this obelisk was and how to get inside it. Cotton Malone and Luke Daniels make a formidable team and together they run from Malta to Vatican City in a race against time to decipher clues, find ancient artifacts and ensure the Conclave elects the right person as new Pope. 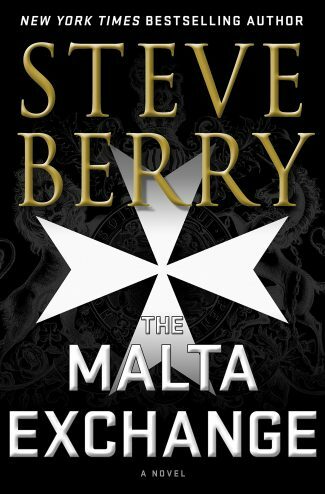 The Malta Exchange is right up there with everything by Steve Berry and supplies readers with the expected history lesson and scavenger hunt reminiscent of a Dan Brown novel. 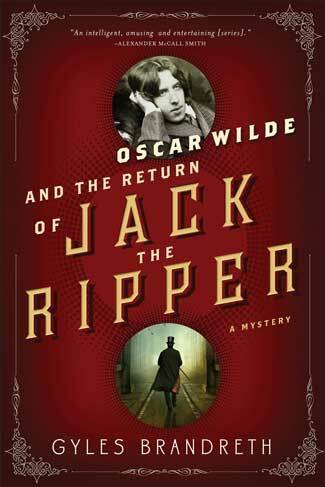 It reads fast and has the right amount of action and suspense to keep fans of historical thrillers glued to the page! 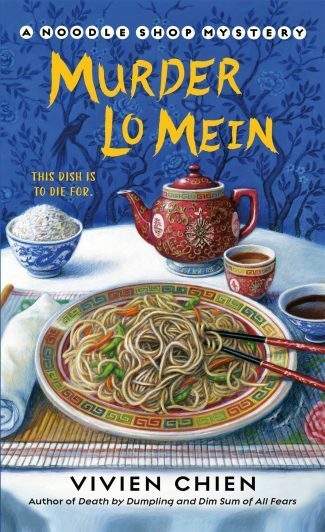 Listen to an audiobook excerpt! 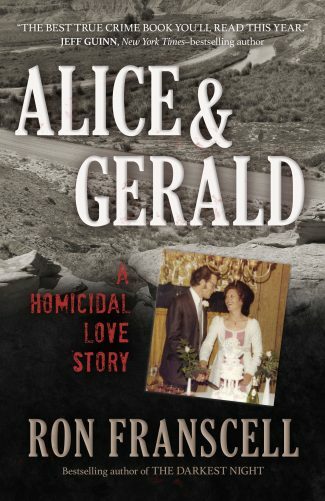 Ray Palen is a lifelong reader and lover of books. He is privileged to have been a freelance and professional book reviewer for the past few decades. When he is not reading, Ray is engaged in another lifelong passion: acting. He ran a professional Regional Theatre Company and Drama school in Long Island, NY, for 15+ years. He also had the opportunity to use his acting and directing skills that saw him become one of the most successful actors in the region. Ray has had a few of his plays published and later performed in the NYC area. Now residing with his wife and 5-year-old daughter (and 3 cats) in Central Florida, Ray spends his non-reading and performing time making magic at the Disney Corporation at Walt Disney World.